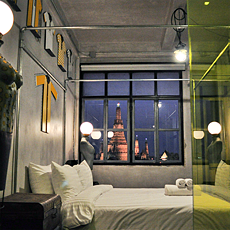 Seeing large hotel chains too generic to our taste, we offer an accommodation that has a touch of the old time. 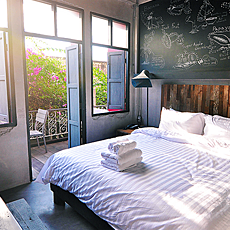 Our Inn A Day grants two concepts that set us apart from other hotels in the city, which are timing concept, and Tatien-Community concept. 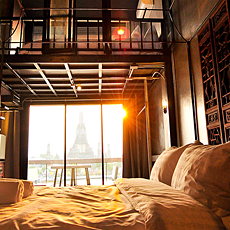 Since we divide our old four-story building into three timing zones (dawn, day, and dusk), rooms are called based on the timing system (starting from 7 AM to 5 PM). 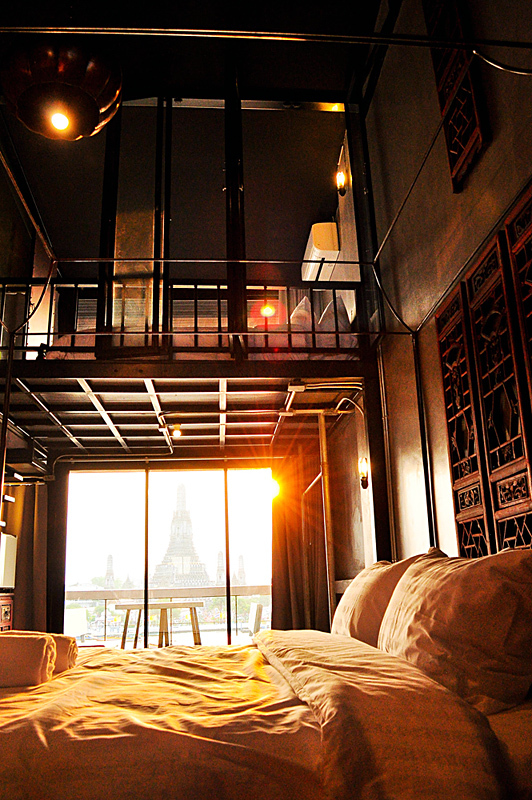 A blue color is applied to present the dawn, yellow for the day, and orange for the dusk. 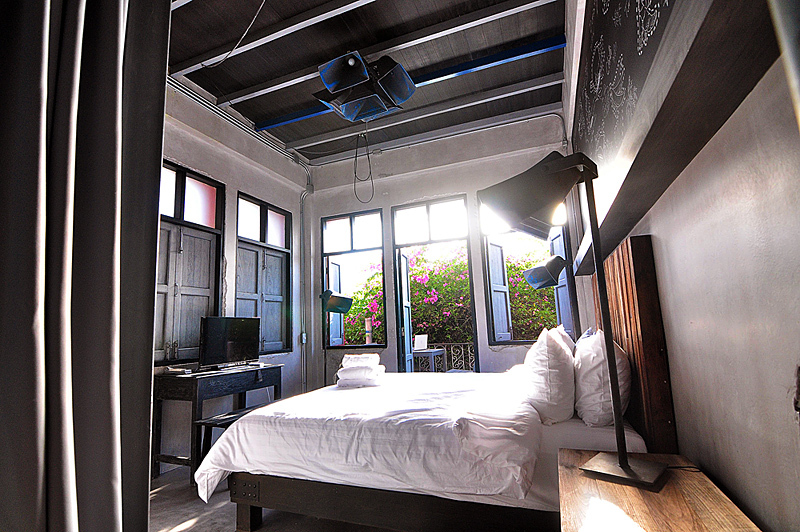 Moreover, each room is uniquely decorated according to what’s around Tatien Community. 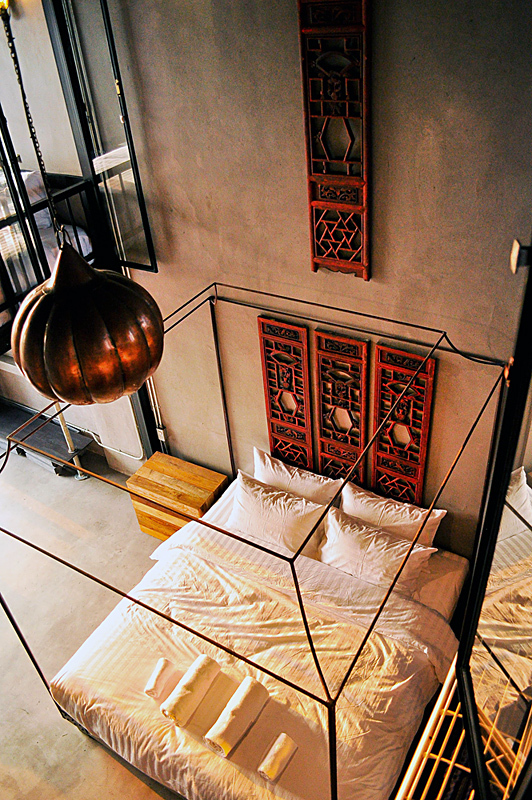 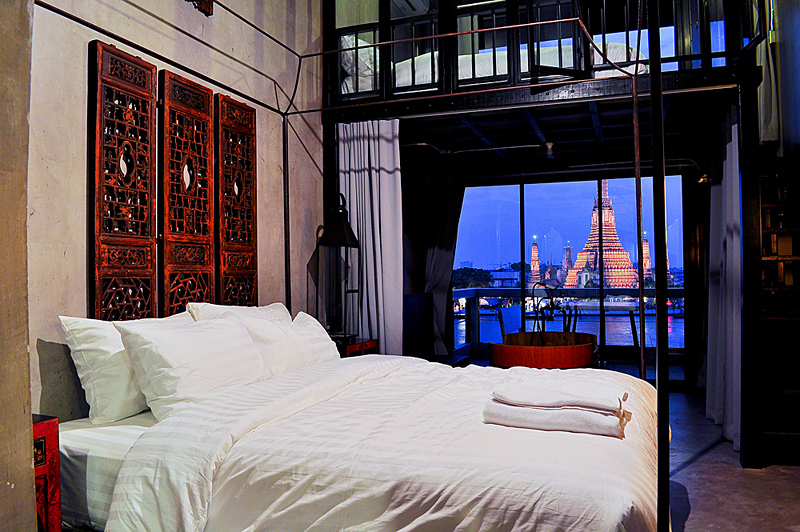 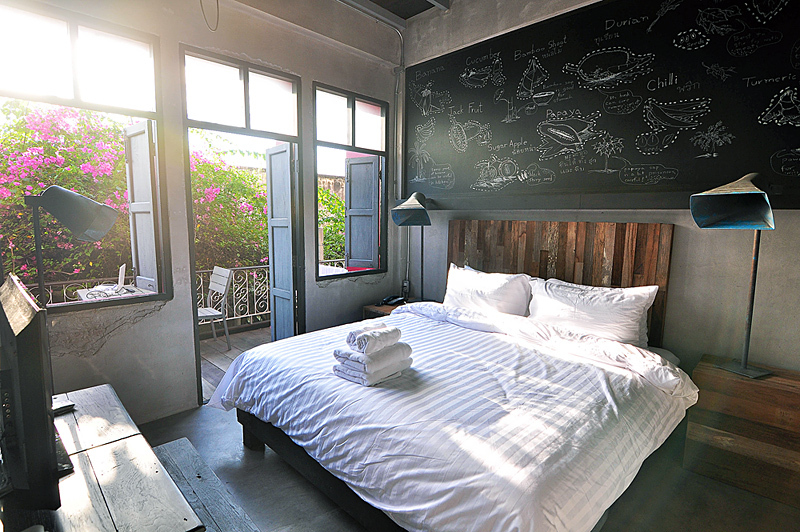 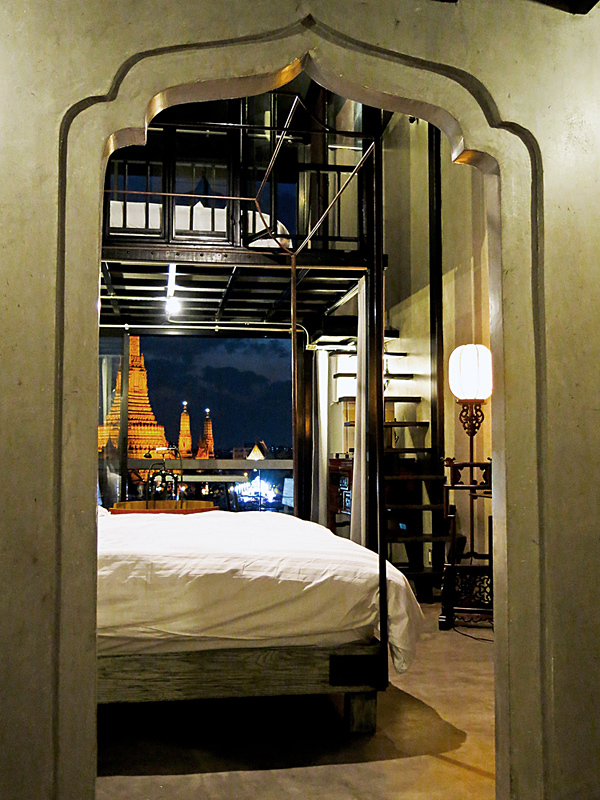 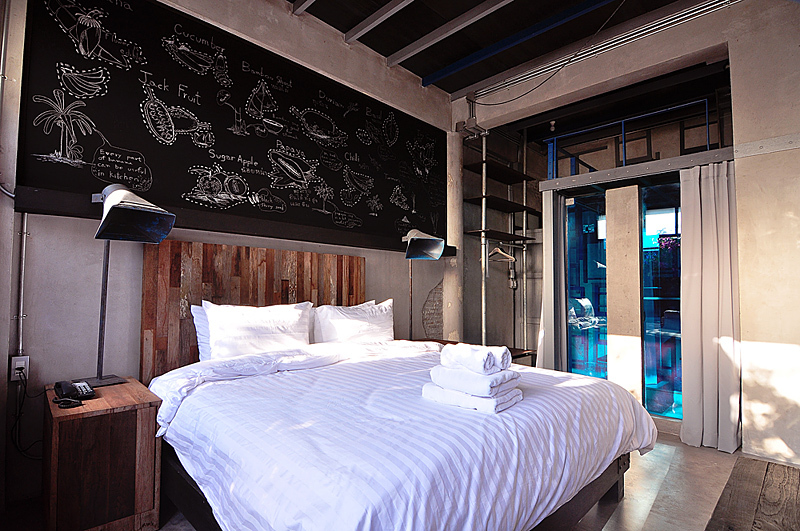 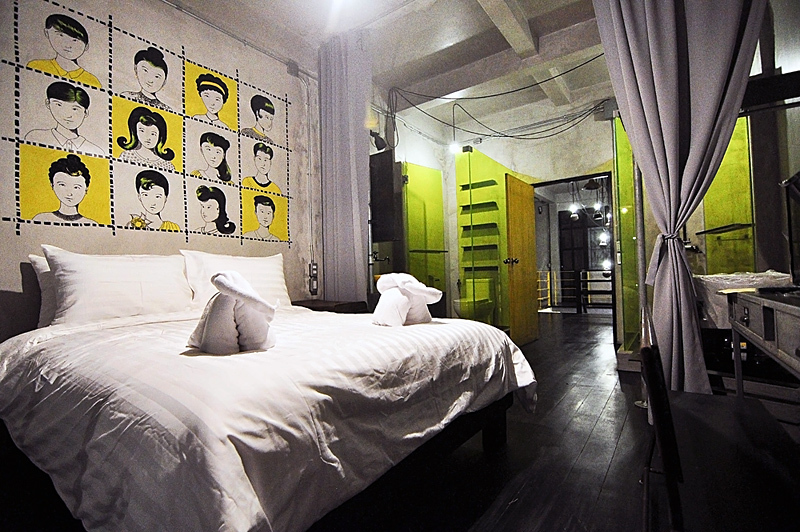 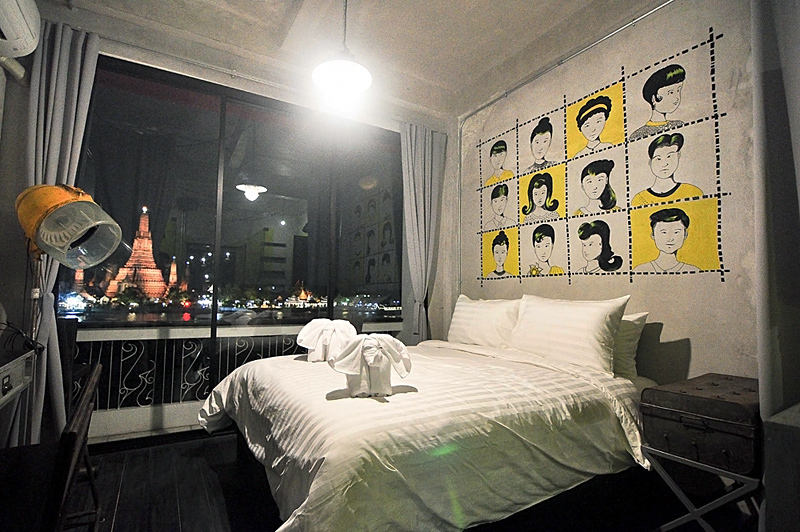 Built in 2013, Inn A Day is a distinct addition to Bangkok and a smart choice for travelers. 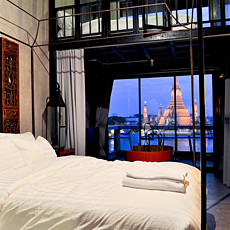 The city center is merely 6.5 km away and the airport can be reached within 35 minutes. 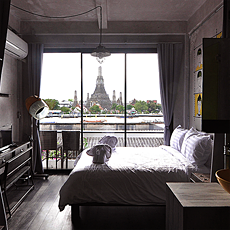 With its convenient location, the hotel offers easy access to the city's must-see destinations such as the Grand Palace, Wat Pho, and Wat Arun.